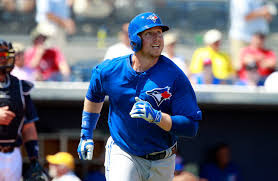 MLB Blog: Happy Birthday Justin Smoak ! Smile Justin it's your birthday today ! !